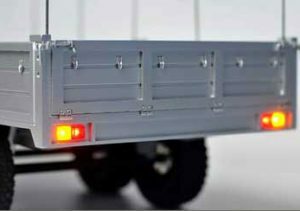 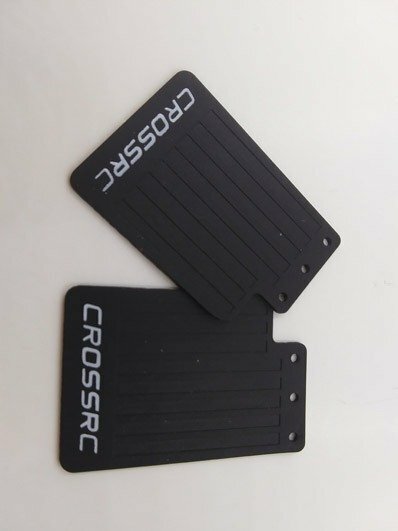 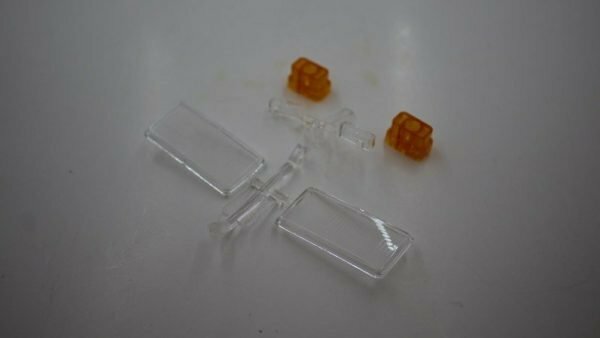 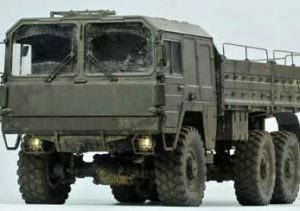 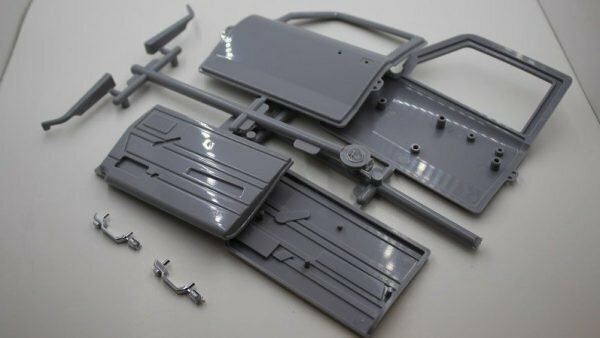 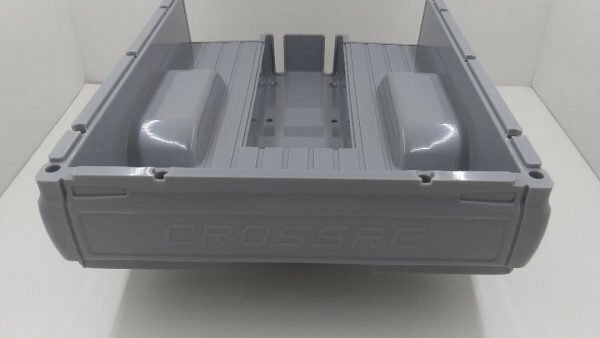 Cross RC door assembly kit for Cross RC SP4 series trucks. 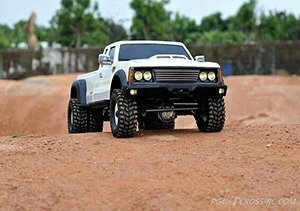 Cross RC headlight/bumper lens kit for Cross RC SP4/FR4 series trucks. 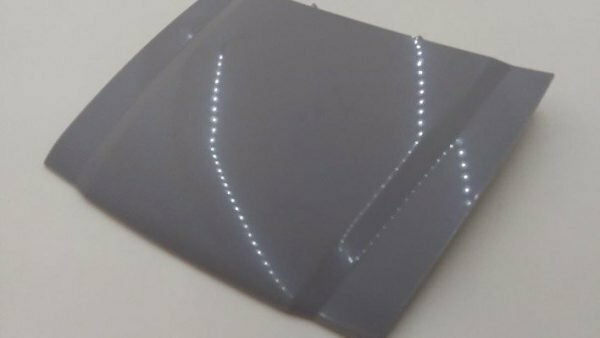 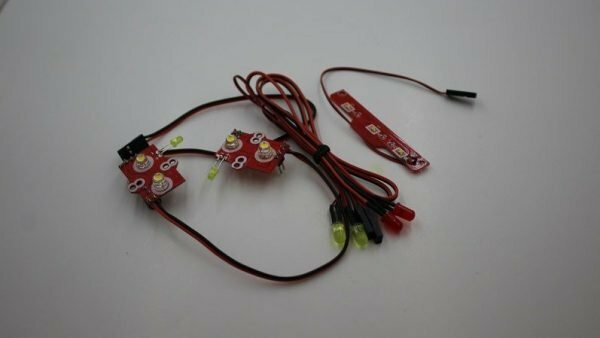 Does not include LED lights. 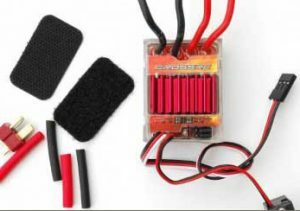 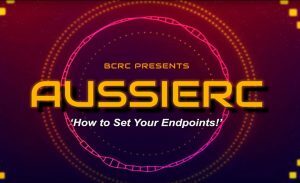 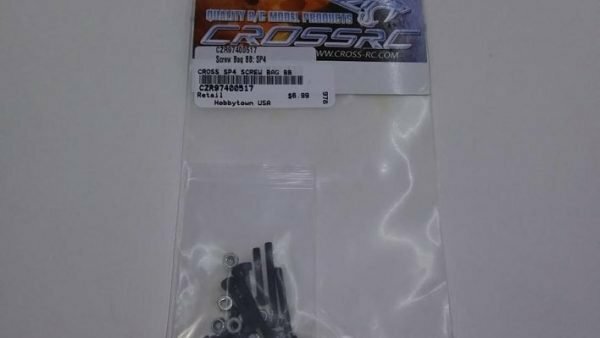 Hardware kit “BB” for the Cross RC FR4 trucks. 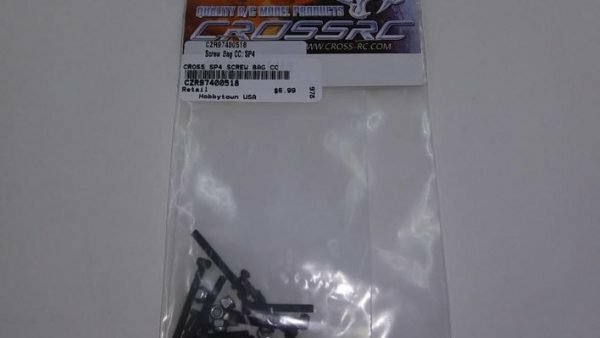 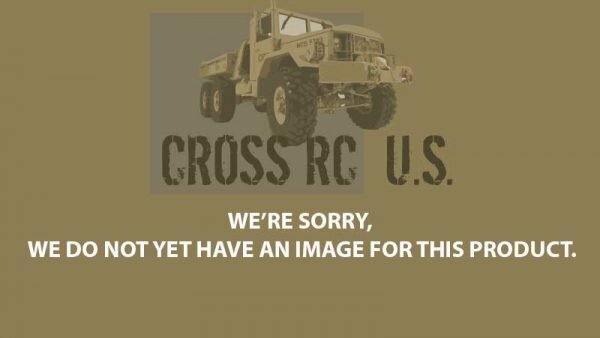 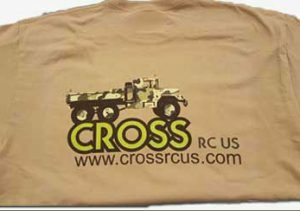 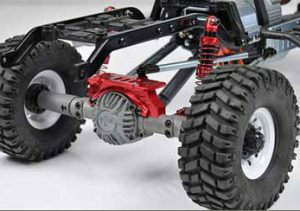 Cross RC hardware kit “U” for the Cross RC FR4 trucks. 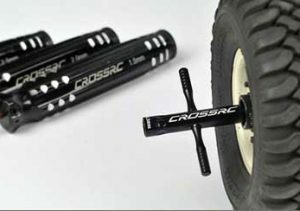 Cross RC lighting kit for Cross RC SP4 series trucks. 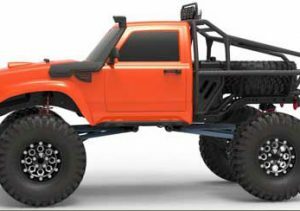 Does not include lens kit. 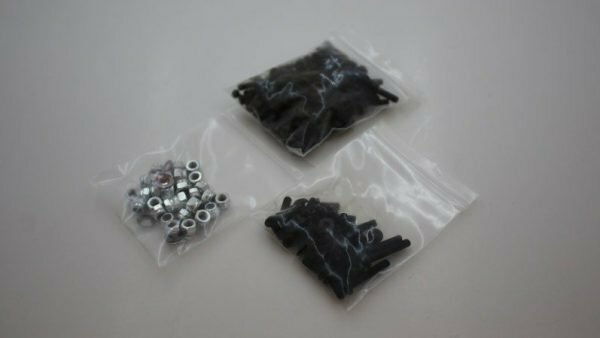 Cross RC complete screw bag “AA” for Cross RC SP4 series trucks. 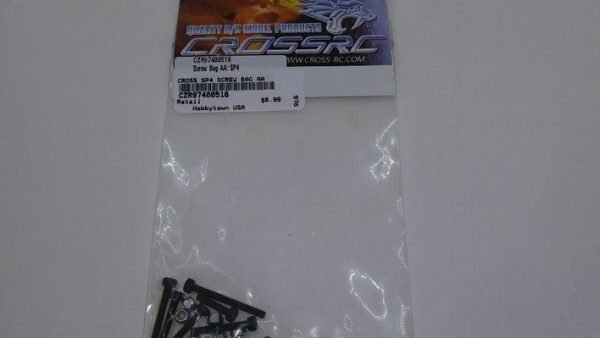 Cross RC complete screw bag “Y” for Cross RC SP4 series trucks. 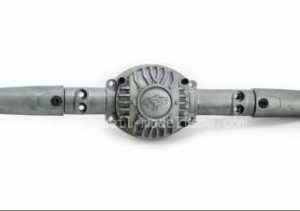 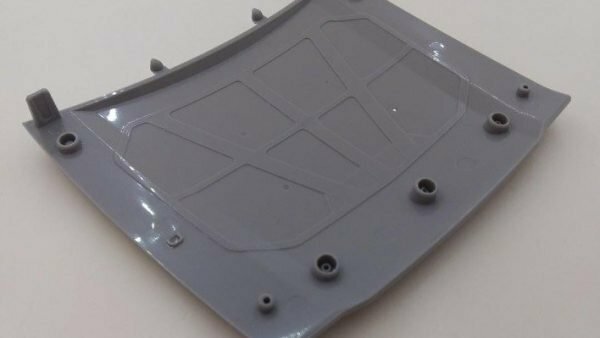 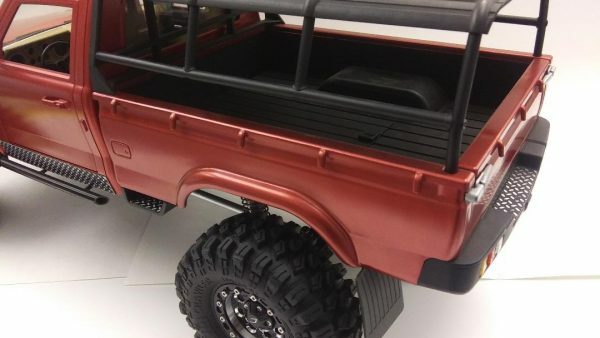 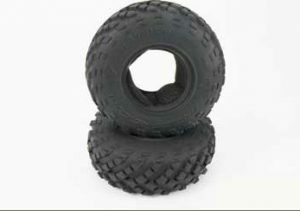 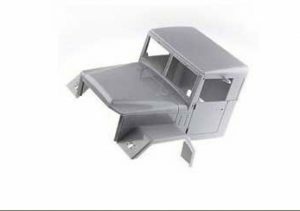 Hood for Cross RC SG and SP series trucks. 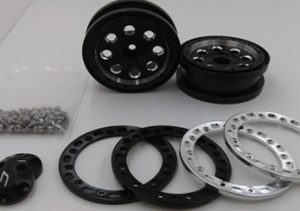 Includes magnets for attaching.